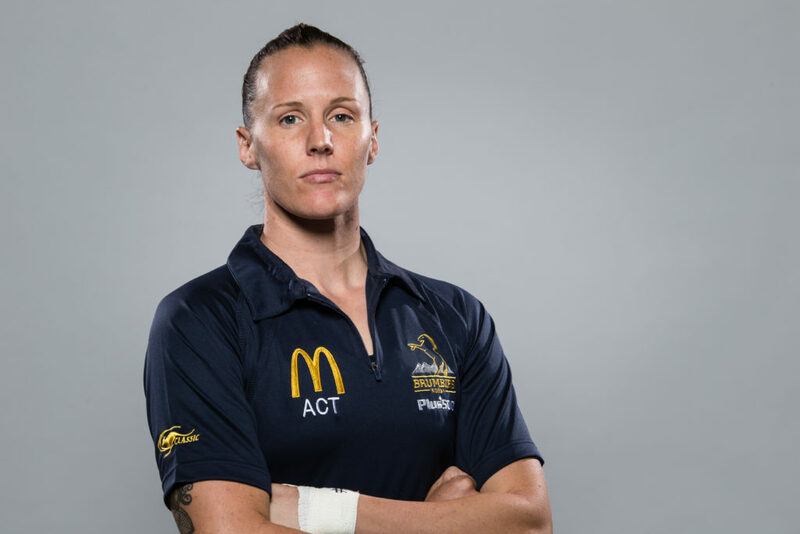 Nine ViQueens have been selected for the Brumbies Women’s team, to compete in the inaugural Super W competition. The competition proves an historic moment for Women’s rugby and is a very special achievement for all the women selected to compete. A special mention must go to Shellie Milward, who was named Captain of the side. Vikings Rugby wishes the Brumbies Women’s team the best of luck for the upcoming season. You can find more information on the Brumbies game times and locations by clicking here.